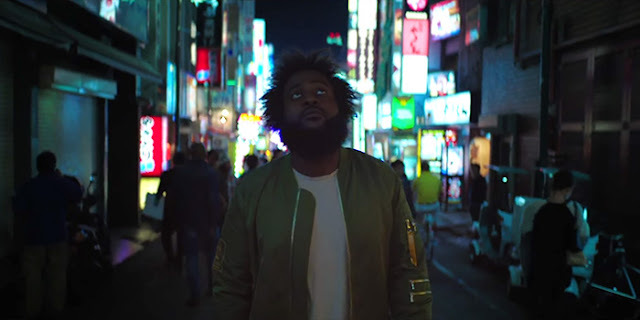 Bas is one of those artists that have superstar talents but hovers just below the mainstream success. If he remains consistent eventually his barsmanship will be appreciated on a larger scale. Bas one of my favorite artists because his bars makes you re-listen over and over just to get a full understanding. Bas doesn't act a fool in order to get likes or increase sales he allows his music to speak for itself. Artist of his caliber will last the test of time, just think Black Thought (lead vocalist for The Roots) has been in the game for a while. But it wasn't until recent years the masses were able to appreciate he can do on the Mic as a stand-alone artist.